Zeebrugge is a seaside destination on the coastline of Belgium that is a subdivision of the country's capital city, Bruges. It is the location of the city’s international port, but visitors will find so much more than this on a trip. Zeebrugge has a wide sandy beach that is a popular attraction for locals and visitors alike. The seafront area along this is well developed and there are many restaurants, cafes, and shops to enjoy. Those that travel into the centre of Bruges should visit the Belfort Tower. This is one of the landmark sights and a climb to the top offers a fantastic view out over the city. A more relaxing way to see some of sights is to take a boat tour on the canals, with knowledgeable guides on these providing details of the city’s history. The centre of Bruges is a World Heritage Site and a walk around this is a way to see the many impressive buildings that line the streets. 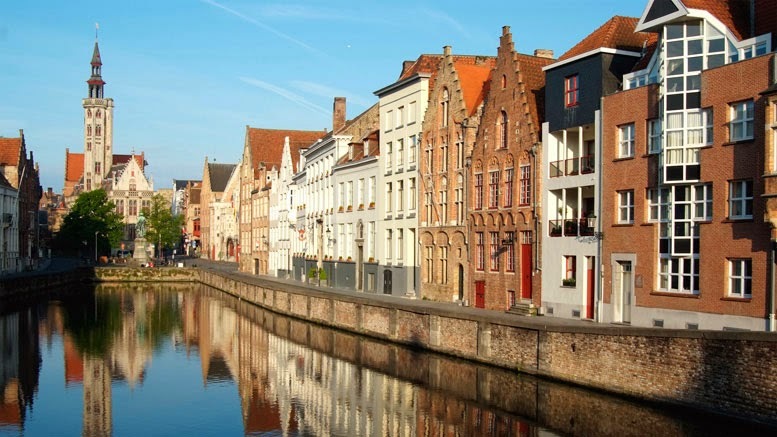 Other options for traveling to Zeebrugge include a train trip through the Channel Tunnel to Bruges or flying to Brussels and finishing the journey by road or rail. There are a few ways to explore the sights once there. Buses operated by the Flemish Public Transport Company connect many places around the city. Cycling is also a popular way of getting around and bicycles are relatively easy to hire, with rental companies across the city offering these. Zeebruge is a historic destination to visit and spending a day or more exploring the best tourist attractions in and around it is a fun and interesting experience. This makes it great choice for a short trip or longer vacation and anyone doing this is sure to enjoy the picture-postcard charm of this beautiful location. Nice sharing friend. The Zeebrugge is the beautiful village in Belgium. Zeebrugge serves as both the international port of Bruges-Zeebrugge and a seafront resort with hotels, cafés, a marina and a beach. After reading your blog I plan to go there and see this beautiful village. I am beauty lover and like to see the beautiful creation of God. Thanks for this informative sharing. Marbella Properties Thanks for this informative sharing.